How to describe in a nutshell a city that boasts almost three thousand years of history and the highest concentration of archaeological, historical sites in the world? 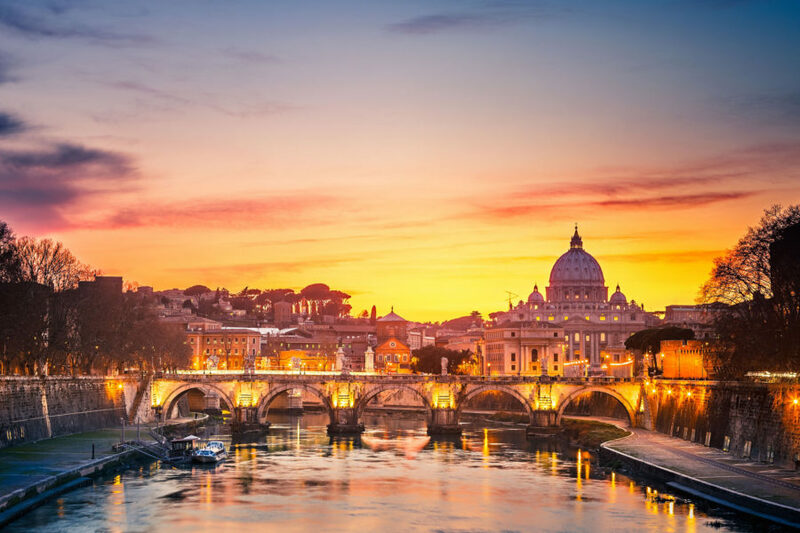 The Eternal City, Caput Mundi, the City of Love, is just some of Rome’s nicknames. 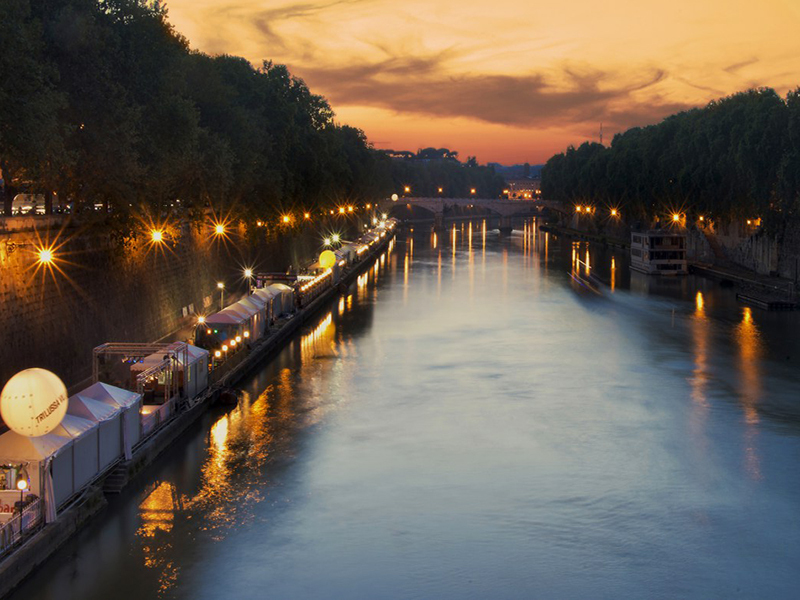 To describe Rome one lifetime is not enough, but with us you’ll have a good taste! 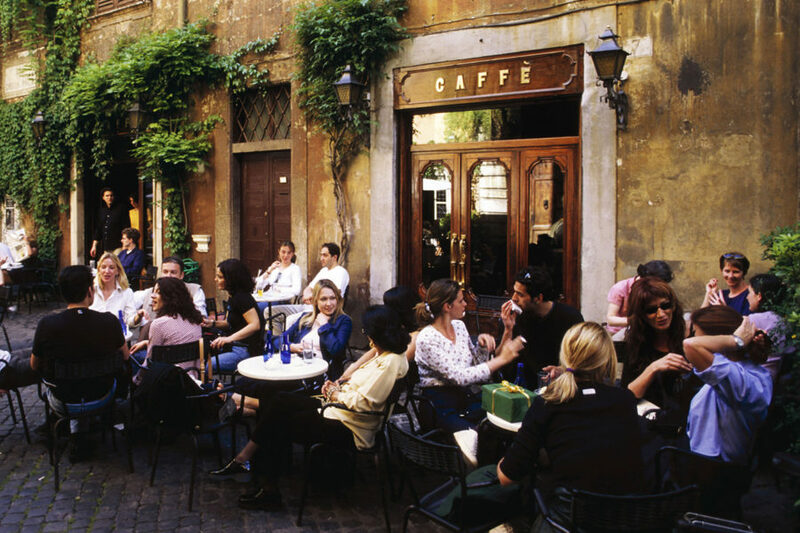 Smell the morning coffee in the historic streets of Rome; listen to the flow of people moving around you in the cozy old neighborhoods, chatting in the musical language that fascinated generations of visitors. 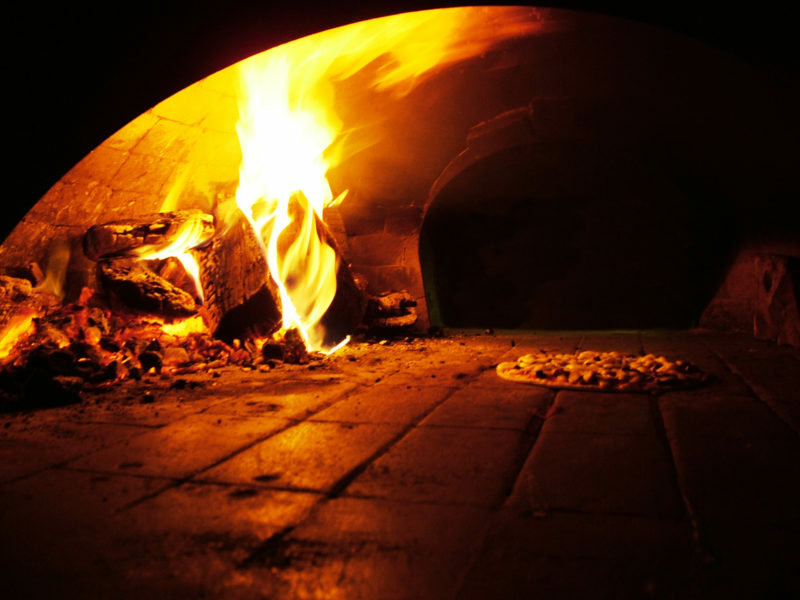 With our Italian Language Experience we will use all the senses to get straight to the heart of the Capital city. 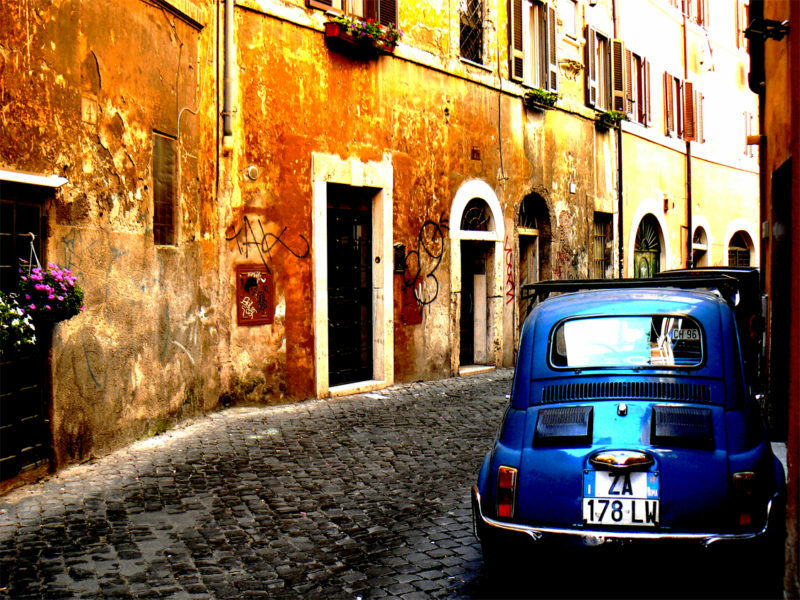 Get ready for a long weekend off the beaten tracks, in the quest to the Eternal Beauty of Rome. 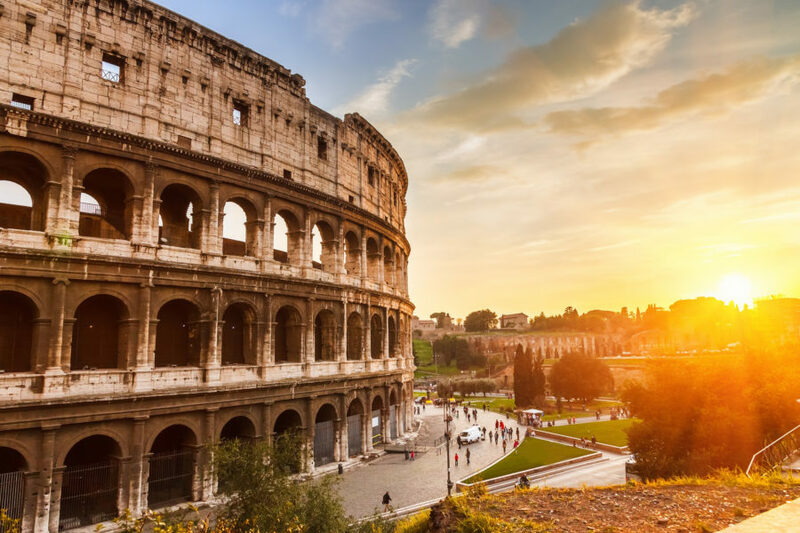 Our Roman headquarters are located in the district of San Lorenzo, between the two main railway stations of the city – Termini and Tiburtina – just fifteen-minutes walk from the historic center. Formerly it was a working-class area close to one of the oldest universities in the world (La Sapienza, founded in 1303). Today it is a lively cultural community melting pot, where many trendy bars, bookshops and restaurants coexist with the most sincere soul of the neighborhood. 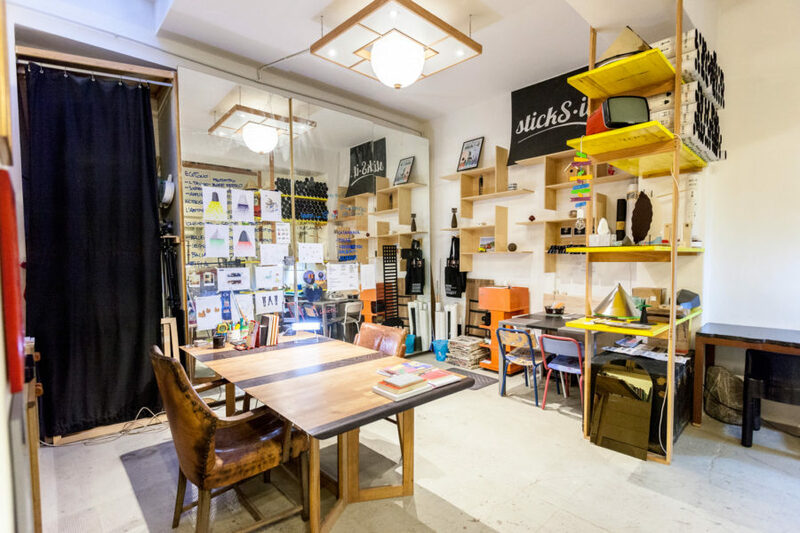 In this inspiring area, Italica School is set inside the hybrid place San Lorenzo 13/B: an artists’ atelier, a co-working space, a lab of ideas and much more, filled with creative talents. Go to contacts webpage to see more. Special offers are available for groups and couples. Send us an email and let us find the best solution for you! The main airports in Rome are Fiumicino and Ciampino, directly linked with the city centre by private buses and trains. 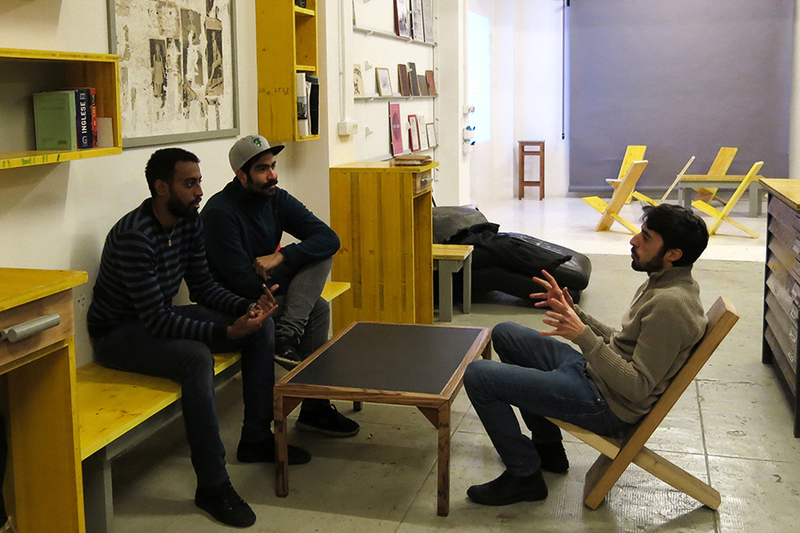 Italica School’s building is just 15 min walking from Termini Station or Tiburtina Station. Otherwise you could take buses 492 or 163 for few stops. For further information we suggest to check the train line website (www.trenitalia.it), the public bus line website (http://www.atac.roma.it/). Reservations can be made through our contacts webpage or by email to the following address: info@italica.school. You should specify your name, the option you choose, your language level – take the Italica test here -. The Eternal Beauty program will start only with a minimum of 4 participants and maximum 8. All the reservations must be confirmed according to the indicated deadlines. To confirm your reservation you will be asked to pay the 30% deposit fee of the entire price. Enrolment is confirmed with the receipt of deposit fee. The balance must be paid after the official course confirmation and in any case no later than the start of The Eternal Beauty program. Detailed instructions for the payment will be sent by email after the receipt of the enrolment request. There are transfers linked with our guided and walking tours included in the price. Transfers from/to airport are not included in the program. Private transfers can be arranged on the previous request and with a dedicated price list. 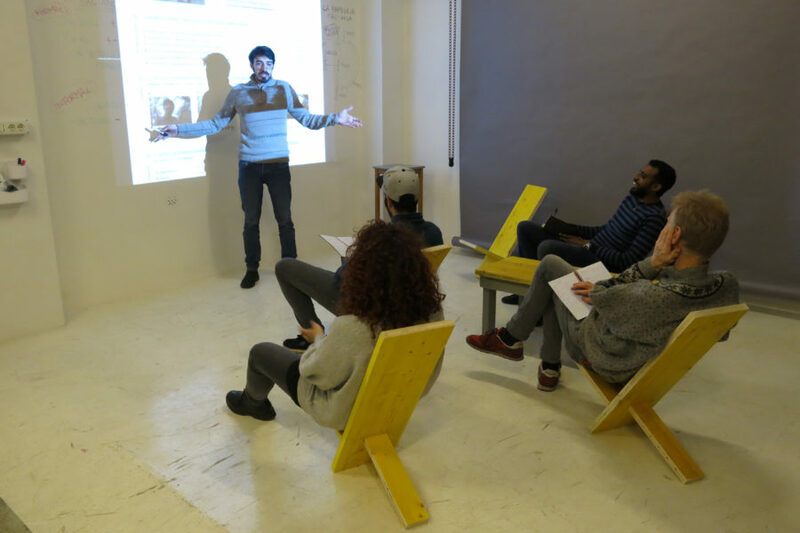 At the end of the language course, each student who attended at least 70% of the scheduled activities will receive a certificate of participation. Participants are advised to have their own personal insurance. In accordance with the Italian legislative declaration D. Lgs 196/2001 regarding the handling of personal data, any data provided at the moment of enrolment will be handled only until completion of the enrolment of the course and held in the databases of Italica School cultural association, respecting their privacy and not sharing data with third parties for commercial or advertising ends.